Last year, the Prime Minister of New Zealand suggested that we should replace the flag with a new, updated design. 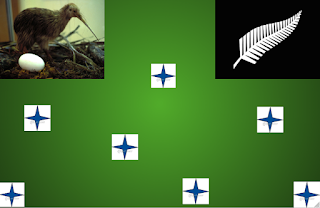 He invited everyone in New Zealand to come up with their own flag design and submit it. I chose the seven stars because it is related to the Matariki. I chose a kiwi because we are kiwis. I chose green for my background because it represents Nature of New Zealand. I chose the ferns because that's the symbol that our Netball team uses. You have had heaps of ideas about how to design your flag, it is great to see that you have explained your ideas clearly - well done! I completely agree with Ms Stone. 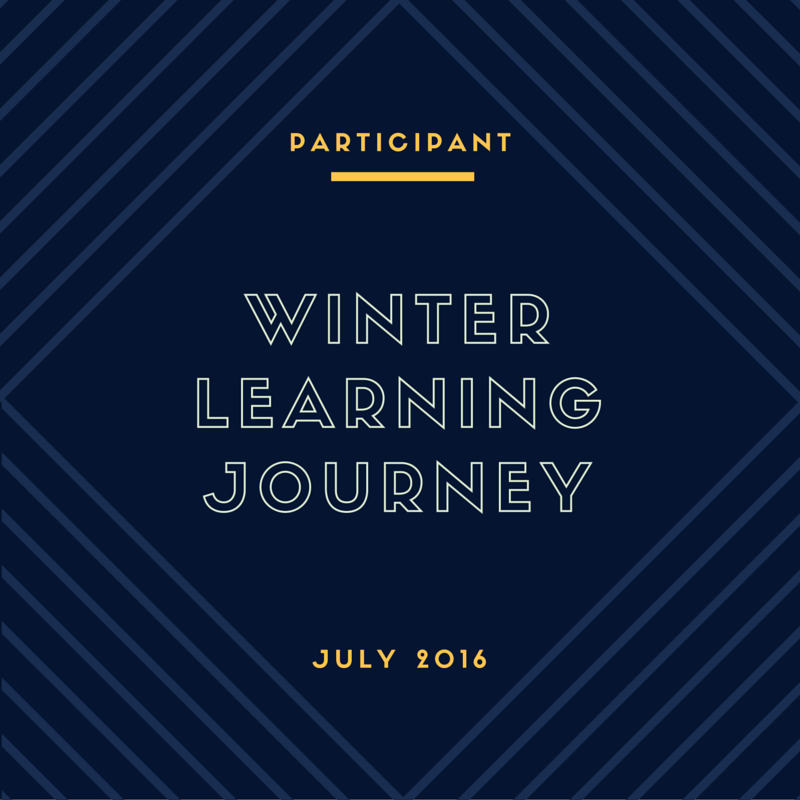 You had so many great ideas for this activity. I love the way that you incorporated them all into your design! Awesome work.